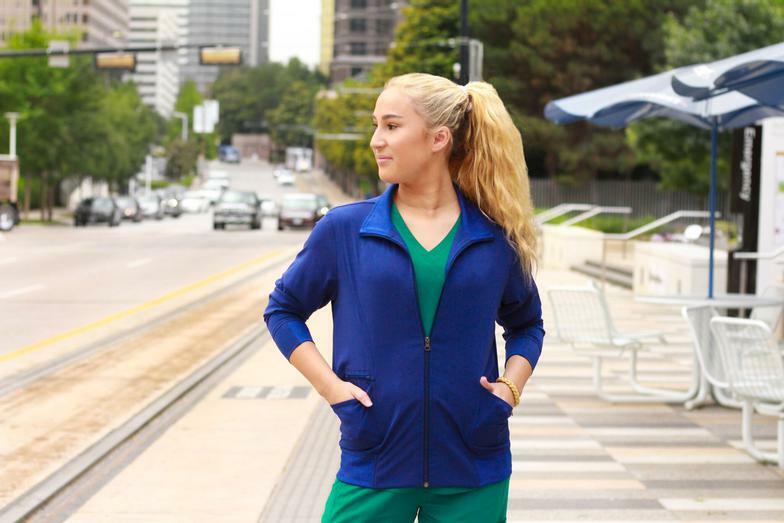 ​We carry the newest syles from Cherokee, Barco, Grey's Anatomy, Wink, Elevate by IRG, Med Couture, Healing Hands and many other seasonal items! Also come check out our selection of shoes from Dansko, Alegria, Sanita, and others. Sign up for our REWARDS PROGRAM in-store. Special Holiday Hours may differ. Facebook Page to stay updated on new arrivals, sales, and coupons. Elevate by IRG- Only available at Scrubs Direct. 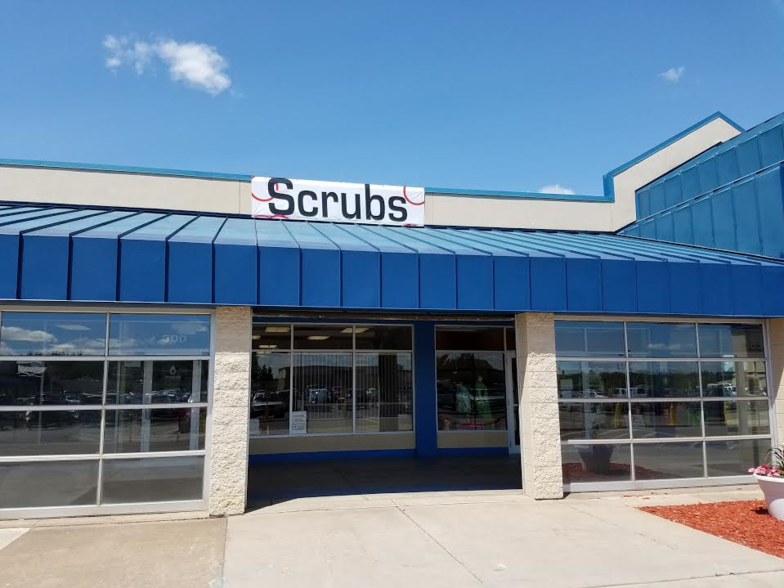 Come try on a set to see why these are everyone's favorite scrubs.